Punk rockers and beer fans unite! 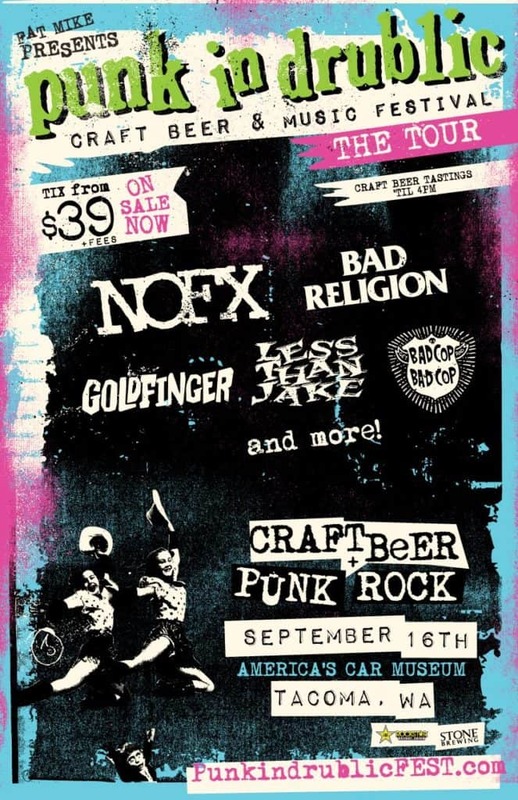 The time is soon approaching for Fat Mike’s Punk In Drublic Craft Beer And Music Festival. The mastermind of the operation is legendary punk vocalist Fat Mike. 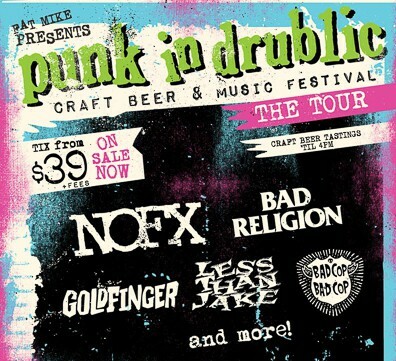 The festival has been named after NOFX‘s hit album Punk In Drublic. 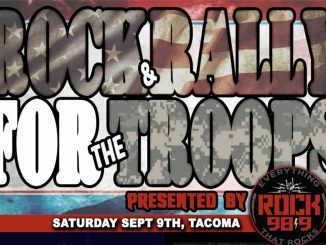 The short tour debuts in Tacoma, Washington at LeMay’s – America’s Car Museum. The festival will begin in the early afternoon with up to four hours of craft beer tasting. With over 100 different craft beers on tap there is a lot of time to find the right drink for yourself. One of the drinks I would recommend is the NOFX “Punk In Drublic Hoppy Lager”. Crafted by Stone Brewing, the beer will come in a one of a kind can that will only be available at the festival. So make sure to get out and try it before it’s too late. After you are done with your beers, the music portion of the day will kick off. The festival features a stacked line up with many big names. This is a dream come true for many punk fans. Below this paragraph are the bands that are featured on the bill as well as a description of each band. Bad Cop Bad Cop is an all female punk band from Los Angeles, California. The band started back in 2011 and has released a couple EP’s as well as the Debut LP entitled Not Sorry. The album was released by Fat Wreck Chords in 2015. The band is currently working on their second LP which is due out this year. Less Than Jake is a classic ska punk band from Gainesville, Florida. Formed in 1992 the band has released 7 full length albums and many EP’s and collaborations. In 2008 they started their own record label called Sleep It Off Records. The band has been touring this year for their EP release Sound The Alarm which came out in February of 2017. We covered them on their Seattle tour date, you can check out that coverage here. Goldfinger is an punk band from Los Angeles, California. Formed in 1994, the band has a wide range of musical sound. Some albums have seemed more punk, while other albums have shown a more ska feel. 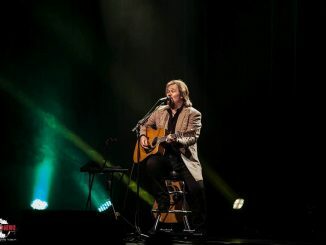 The band has appeared in many different media outlets. One of their most notable appearances was on the Tony Hawk’s Pro Skater games. Recently the band has added two new members. In 2016 the band had a line up change as they added bassist Mike Herrera, Travis Barker on the drums and Philip Sneed on guitar. The band’s latest release is called The Knife which is the first album to feature the new line up. Bad Religion is one of the most recognizable and respected punk rock bands of all time. The band formed in 1980 in Los Angeles, California. With their unique sound and style the band has been noted as one of the most influential bands in their genre. With 16 studio albums, three compilation albums, three EP’s, and two live albums, you can say that they have worked hard to earn their spot as one of the best punk bands to date. NOFX is a punk band from Los Angeles, California. Formed in 1983 by Mike Burkett (Fat Mike) the band has been regarded as a staple of punk rock. Unlike many other punk bands, NOFX has never been signed to a major record label. Having released 13 studio albums, 17 EP’s, four compilation albums and three live albums they have been considered one of the most successful independent bands of all time. Much like many other punk bands they have created their own record label. In 1991 Fat Mike founded Fat Wreck Chords. The label has released over 150 studio albums. Some of the most notable acts to have recorded with the label are Anti Flag, Rise Against, Descendents, Strung Out, Less Than Jake and Bad Cop Bad Cop. Needless to say this festival is a must see for any music fan and beer drinker. Tickets can be purchased at the link below. If I were you I would get them quick before it is too late.